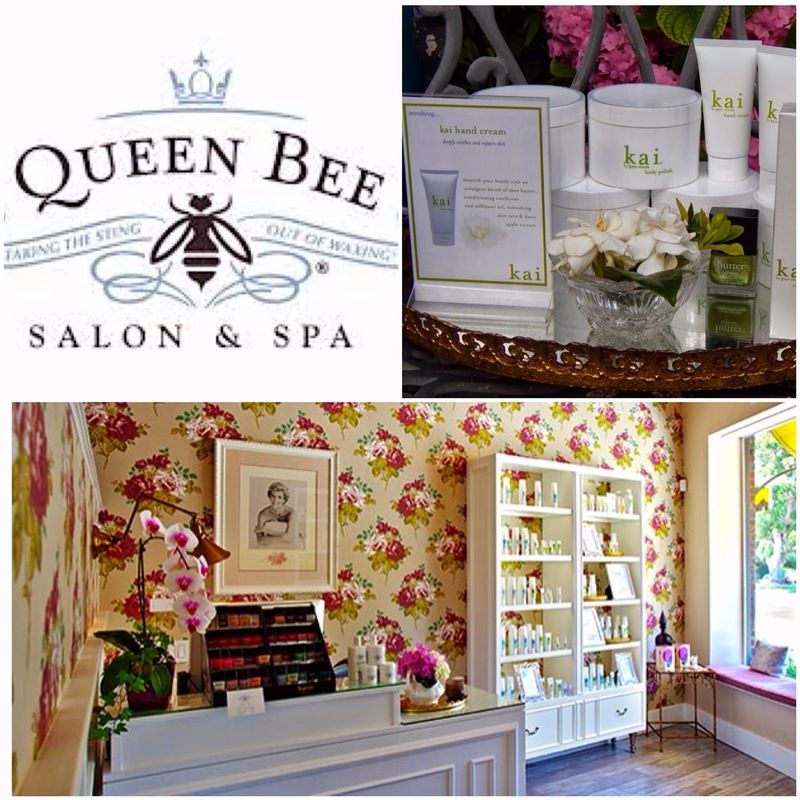 one of my all-time favorite beauty haunts is the quiet, quaint and ever so charming queen bee salon and spa in brentwood and culver city, ca. with décor giving a brilliant nod to great britain and a staff that makes you feel as though you'd just popped over for a pot of tea, owner jodi shays has cornered the market on luxury "me" time. i'd like to say it's my little secret but i'm afraid that secret's been out for quite some time. longtime favorite of celebrities, posh moms and the yoga crowd, queen bee has earned every press piece, award and accolade. 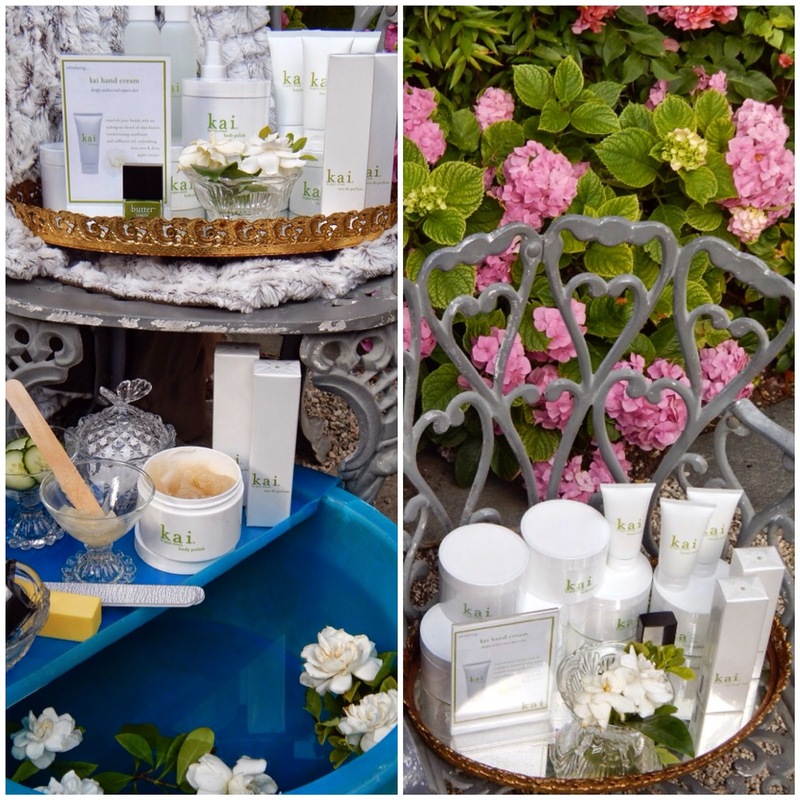 in a lovely turn of events queen bee carries the entire kai range in brentwood as well as their culver city location.